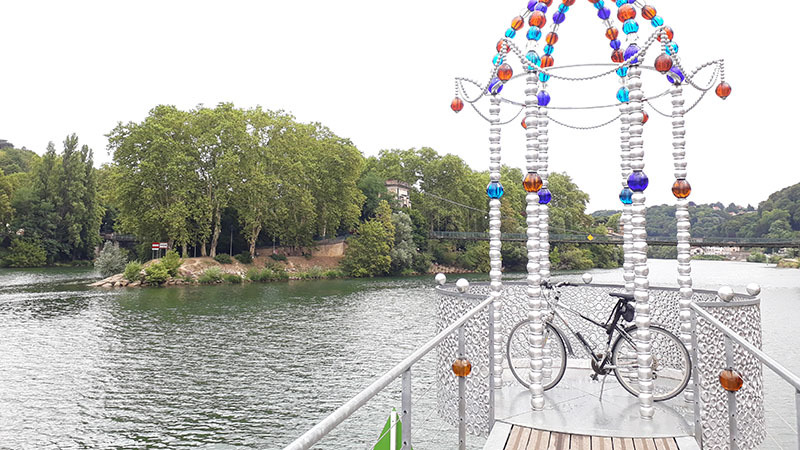 Lyon is an ideal place to live and cycling downtown is pleasant: numerous bike lanes, flat areas (except the slopes of Croix Rousse) and nice, long stretches such as the « Quais du Rhône » or « Quais de Saône». So, arriving in Lyon for studying or working…., you would like to get a bicycle but not spend too much money. There are numerous options available to you depending on the season and the time you are willing to dedicate in looking for your new 2 wheels. Spring season is an ideal one for spending time in antique or second hand markets. 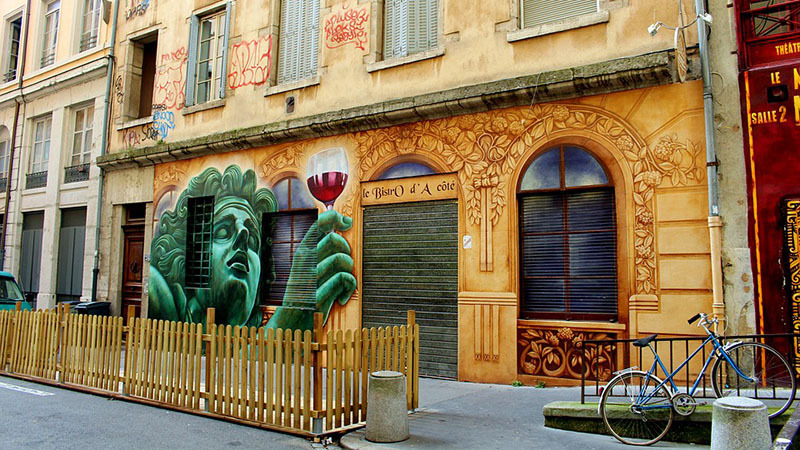 Indeed, every year many second hand markets (named in France farfouille or brocante or vide grenier) take place in downtown Lyon. For example, in October, you must absolutely visit rue Chevreul’s brocante where it is possible to find beautiful vintage pieces at attractive prices. Vintage accessories (bike bags, bike bells…) are also usually available at this market. On top of this, the atmosphere is cool and friendly. Please note, it is preferable to visit second hand markets early in the morning as the most beautiful bikes are usually bought quickly by collectors. 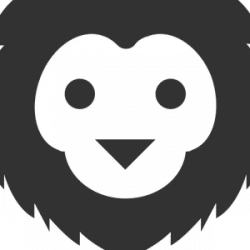 The listing for second hand market is available here. In Lyon, as in other cities in France, there are regular sales and exchanges of bikes. These events are arranged by different associations and basically a wide range of bicycles are available : mountain bikes, city bikes, racing bikes and even child’s bikes. As far as Velook, web site dedicated to second hand bikes, is concerned, the most interesting ones are in Villard les Dombes near Lyon (event organized by “Team des Dombes” generally in October) and in Lyon (Place Guichard, metro Line B) in June, organized by the Association Pignon sur Rue. For knowing the next events, visit the agenda from Velook. 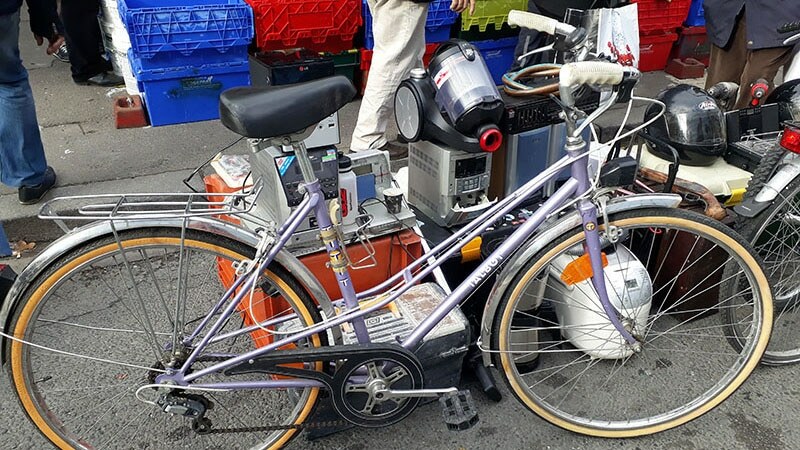 By visiting such markets, we would say that buying a second hand bike ready to use for around 100 – 130 euros is possible. Bike on the Quais de Saone. The prices tend to fluctuate with the seasons given that in spring and summer, prices can be very high. Whatever the way used (internet, antique market, association…), before buying the bicycle, take your time and do not hesitate to ask questions to the seller. Obviously, you will never buy a bike if you have not tested it. Good luck. As a student in Lyon i found my bike at Les puces flea market. I think it’s a great place to find a bike too.